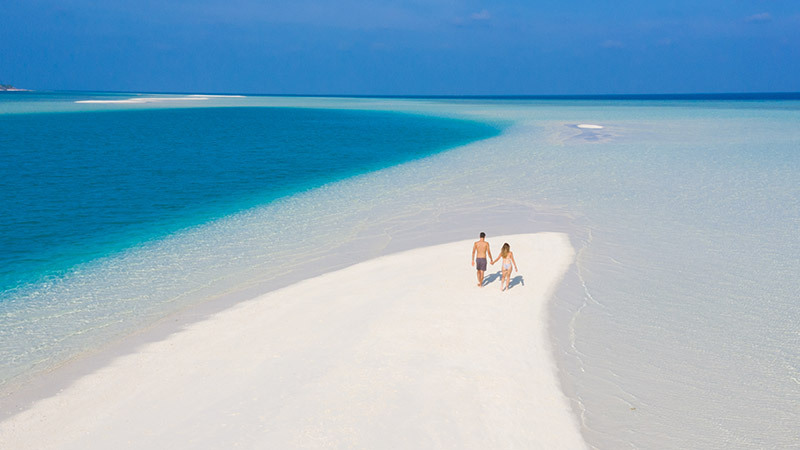 Experience a Robinson Crusoe style picnic island trip in the Maldives. Take a moment to relax and indulge as you spend a wonderful day sunbathing and snorkelling at the nearby islands of Madivaru and Finolhu. This barefoot adventure includes a delicious lunch pack with soft drinks and water for in between your leisurely excitement.